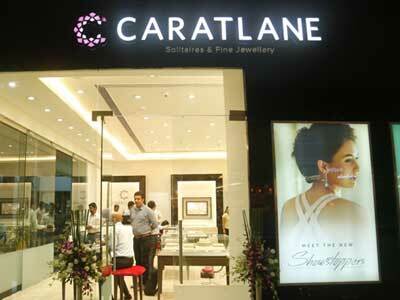 Caratlane, Tanishq partnership Omnichannel jeweller, has opened its 50th store in Mumbai. Located on Link Road in Andheri (West), the new store is designed to provide a distinctive jewellery buying experience for the relentless modern women. Mithun Sacheti, Founder and CEO, Caratlane, said, "The West has always been a key market for us and we are excited to launch our 50th store in the prime suburbs of Mumbai. We’ve designed a whole new experiential store for our customers that will help them discover jewellery that will complement their personalities. The store has a virtual try-on ‘magic mirror’ for those ‘just looking’ moments. The store is a testament to the brand’s commitment to make beautiful and affordable jewellery increasingly accessible." Sagar V, Head- Retail Sales, Caratlane, stated, "The launch of our 50th store is a very important occasion for us and as a special launch offer for our customers, the store is offering a flat 30 percent off on diamond jewellery for a limited period."